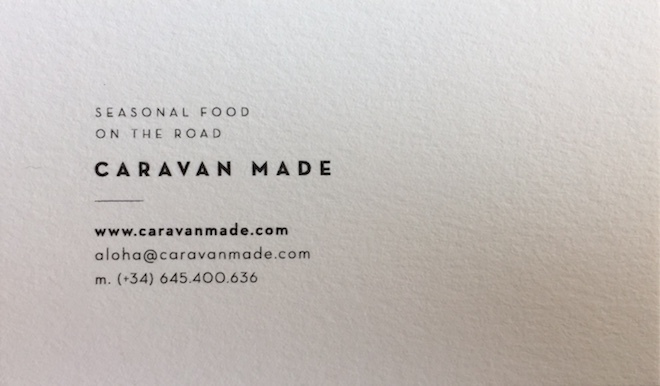 Caravan made have a lovely café outside Barcelona in Molins de Res but it’s an alternative gastronomic project. They are present on the principal food truck market y festivals of Barcelona and they also propose catering and celebrations such as wedding. You will love it. & watch their agenda to find out the festivals they attend to.